Social media has not only been a crucial factor that contributes to how we interact with each other on a daily basis, but businesses, entrepreneurs, and public figures have also been jumping on the social media bandwagon themselves and using it to their advantage. CNN Money cited a report back in 2014 that claimed Facebook alone created 4.5 million jobs around the world and added $227 billion to the global economy in 2014. If you like to use social media regularly, you might be able to find work surrounding the use of social media too. Below are 5 social media jobs you might enjoy. Social media managers oversee the development of overall social media strategy and manage a company or brand’s social media platforms like Facebook, Twitter, Instagram, Pinterest, YouTube and more. This role requires a lot of responsibilities like writing fresh and engaging content, tracking and growing the following, developing and executing social media campaigns to boost brand awareness, and regularly publishing updates throughout several different channels. A social media manager may also set up advertising, research trends, and interact with followers online. If you’ve ever made a tweet or Instagram post with a hashtag for a particular company to find out they actually responded later on, that might have been the work of a social media manager whose main job is to keep up with all of the brand’s social media accounts. Generally, some experience is required for this position. If you’ve worked in marketing and advertising, studied social media marketing, or interned as a social media assistant and have some experience under your belt, you will most likely be considered for a position. According to PayScale, social media managers earn a median salary of $46,402 but the rate can fluctuate depending on experience. Social media schedulers have a slightly simpler job since they are mostly only expected to schedule out consistent engaging updates and promotions as opposed to analyzing engagement and coming up with different campaigns to implement. 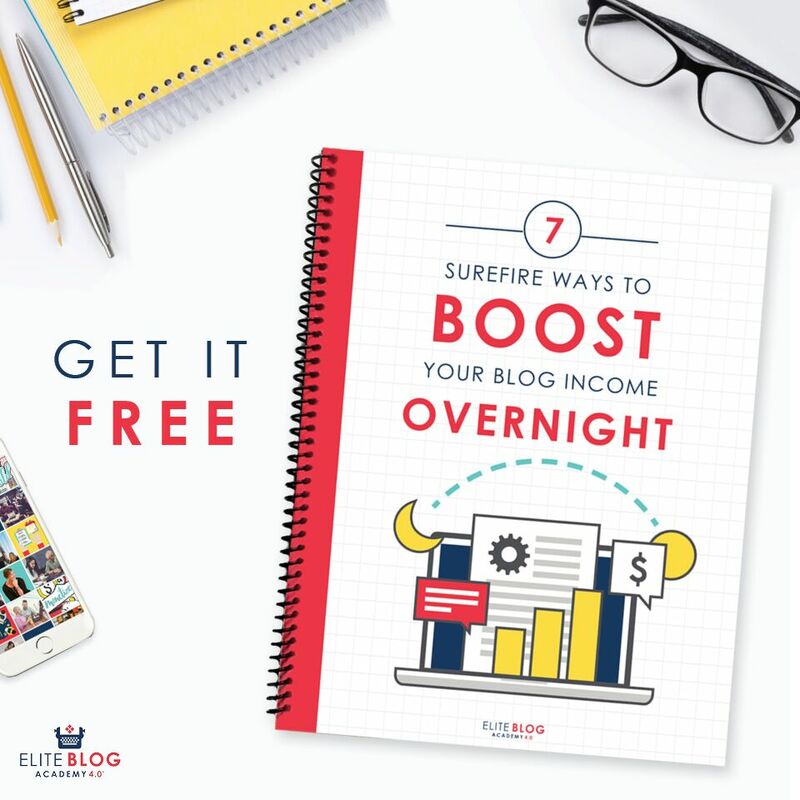 If a busy entrepreneur or bloggers doesn’t have much time to promote their content, products, services, or news, they may hire someone to schedule it for them to free up more of their time. 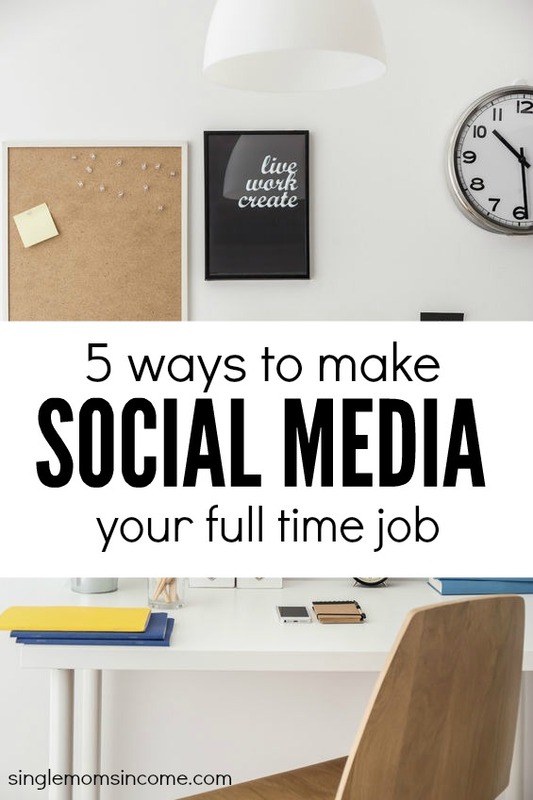 Social media scheduling is a great freelance side job because depending on who you work with, you can usually do it at home and on your own schedule. With scheduling tools like Buffer, Tweetdeck, and Hootsuite, you can schedule several updates to go live at different times in just one sitting. The pay for this job can vary depending on who hires you, but it’s best to negotiate a fair rate based on the amount of research you may have to do and an estimate of how long the work will take. If you don’t have a ton of experience, starting at $12-15 per hour is ideal. 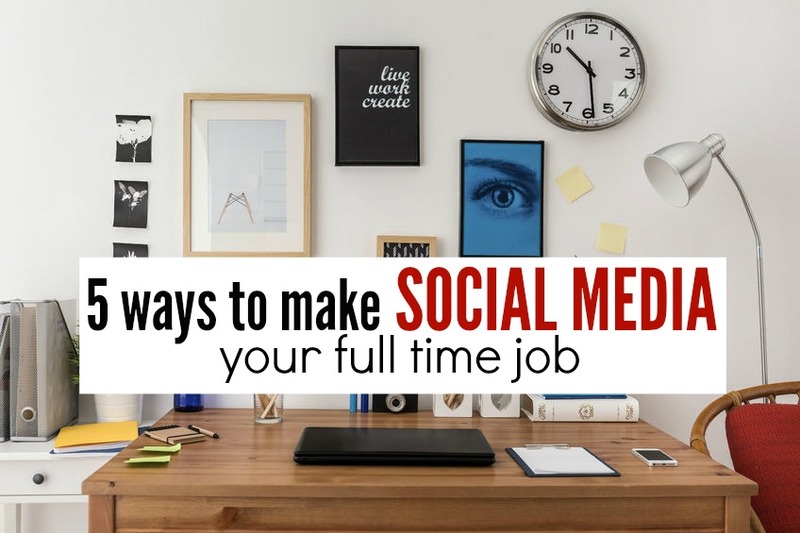 Sometimes, social media jobs are more specific and focused on only one platform. Pinterest is rising in popularity for businesses and while the actual company is hiring for various different positions, you can work independently as a Pinterest manager. Visual content is everything these days. If you want to sell a product, service, or brand, you need great visuals. If you are good at creating custom graphics, you can create and organize boards to market different things on Pinterest. Pinterest is a great free platform to help businesses, blogs, and websites to gain more traffic and visitors. Pinterest also has analytics tools and you can even schedule pins through services like Board Booster and Tailwind. It’s easy to learn how to utilize Pinterest marketing to help websites receive hundreds of thousands of pageviews each month, but it’s also time consuming so a lot of people are looking to outsource this task. Pay for this job will depend on who hires you and what they’re needs are. Sometimes you may need to find, create, and schedule pins while other times, you may be provided with photos or a different scenario. Either way, getting to create custom images and poke around on Pinterest all the time sounds like a fun job. Do you know a lot about social media but don’t want to take on the task and responsibility of managing different platforms for other people? You can offer your social media expertise as a consulting service and teach others how to improve their online presence, gain followers, and turn engagement into conversions. As a consultant, the pay range varies a lot depending on what you do and what services you offer. To help boost your rates, you can offer SEO strategies as well that clients can utilize to improve their social media platforms. If you’re looking for a social media position with a traditional employer, you may want to consider working as a social media support associate. It’s no secret that some companies don’t always receive the nicest feedback or messages on their social media platforms. Support specialists help scan social media postings and references to certain companies throughout the day and seek to smooth out any issues unhappy customers are facing. This job is mainly focused on customer service and since a positive social media presence is necessary, more and more opportunities in this niche are becoming available. Companies like Lyft and Trupanion already hire full-time social media support specialists and the average salary starts at $38,000 per year. Are there any other social media jobs that you know of? Would you ever give any of these opportunities a try? Oh yes these social media works are good but is essential do a good work!!! It’s really interesting how social media has really take off these last few years as a crucial business tool. Great post. I think a great way to get started with social media work is to own your own blog or website and to volunteer to help with social media campaigns. Nowadays, it seems like a lot of people claim to be proficient in social media, but experience is key! I agree. I love how you can be a self-taught social media expert though. I think it’s best to start as an intern or assistant and gain lots of experience to increase your earning potential. Social media is always changing, so it’s important to be able to constantly keep up with the trends. Where can I find jobs in these categories, do I just google it? I have already ordered paid social media jobs. But I cannot know where I have to start plz give me example.. I am very interested in becoming more versed in social media. I use most of them but would not consider myself proficient. This would be leading up to a home- based business where I would be managing various, local business’ social media for them. Can you help with ideas for where to go for certification? I am attending a webinar today for this, but I have a feeling this mentor may charge too much for my lean pocketbook. I would be grateful if you can help! I’ve been using my social media platforms as a great way to promote my online fitness consultant business! If you have a good Facebook, Instagram, Pinterest, or Twitter following you should look into some kind of direct sales like my self. I’d love to share the details. I am working as a social media manager from 2012. This is the life changing opportunity for me. Now a day the demand of social media manager is very high. Thanks for sharing this article. I need to find something to make enough to cover my car payment/insurance and phone. My life is so complicated at the moment that I’m not able to hold a normal job. I have a full time job at the moment and I can do some duties while out of the office. The problem is I keep messing things up. This is the first time I’ve ever had a job that I’ve made this many mistakes. It’s in the construction field and all very time sensitive. Were do I find social media jobs? I am very interested in this field. I am currently looking to change careers, especially since my current employer will be laying most of us off real soon. I want to get started as soon as possible. You can find them on job boards like Indeed (just enter “remote” in the location section) They are also sometimes listed on the Problogger Job Board https://problogger.com/jobs/ Another great strategy is to directly reach out to companies offering your services – you could start out by contacting local businesses.